This page contains references for science, nature, gardening and health. 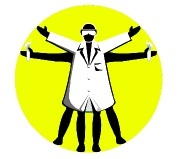 The naked scientist for scientific anecdotes, articles, podcasts and kitchen science experiments to do at home. Named after the original naked scientist, Archimedes. The last word, or the science or everyday things - gems and nuggets from enquiring minds. From the people who brought us The New Scientist. Visit the Hubblesite gallery for awesome, beautiful pictures from space. Select any image to go there. There are many web services - and apps - which will alert you to new astronomical event, for example aurorawatch tells you where you can see the Northern Lights in UK and Meteor Watch advises you when and where to look for eclipses and space stations as well as meteor showers. Theanine - for relaxing with a cup of tea - now we're talking! Theanine is an amino acid unique to tea. Not a lot of people know that. You can search the RSPB site for bird pictures to help with identification, Did you know you can also listen to their songs, look at videos or watch webcams here? Compost science ... yes, it really is about the science of composting; fascinating stuff. 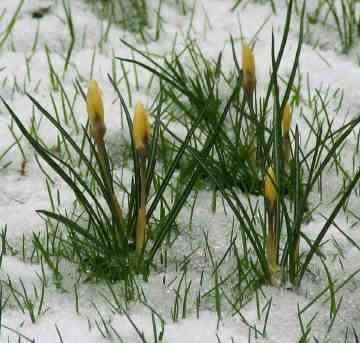 BBC Gardening - how to be a gardener - the BBC site is always a winner. Garden organically with the strangely named Garden Organic (don't blame me), previously known as the HDRA or the Henry Doubleday Research Association. The Royal Horticultural Society, RHS has the motto: sharing the best of gardening. It's a good place to look for a particular garden plant to see what sort of soil, aspect, drainage etc it needs. The Botanical Society of Britain and Ireland, BSBI runs a wonderful Plant Identifier site BotanicalKeys.co.uk which you can use to identify a plant from its flower colour, location etc. Patient UK comprehensive information for patients and Patient Plus for health professionals. PharmWeb is a UK site which includes a directory of pharmacies and government and regulatory bodies as well as Patient Information on the drugs, medicines, diseases and conditions. Home Remedies site looks quite sober, sympathetic and sensible. Positive Health complementary health magazine.